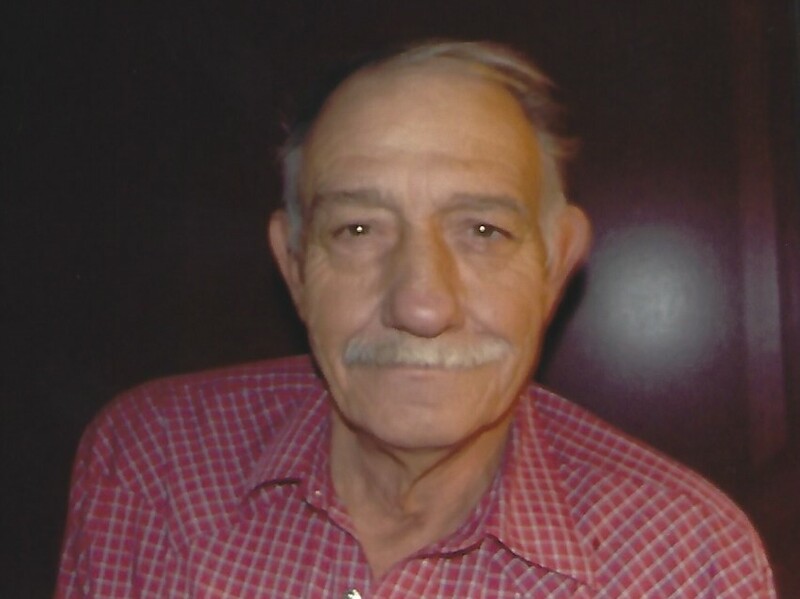 Johnny Lee Hale, 73, of Bartlesville, Oklahoma, left this world January 28, 2019, in Tulsa, Oklahoma. Johnny was born in Gravelly, Arkansas, on August 31, 1945, to Belva Deaun and Wilma (Frizzell) Hale. He is preceded in death by his parents. Johnny graduated high school in Fourche Valley, Arkansas, in 1963. After graduation, Johnny started working at Chemical Express, washing trucks and worked his way up to become a Master Diesel Mechanic. On October 14, 1972, he married Louise Hagan and later separated in 2013. Johnny enjoyed spending time with his grandchildren and family. He also loved to fish and hunt. He enjoyed "tinkering" and building and believed he could make what ever was needed out of things that were useless to others. Johnny is survived by: his wife, Louise and care-taker and family friend, Chuck Sepers; daughters, Tanya Hale-Williams and future daughter-in-law Julie Reeves and Kaina Hale-Ridley and her husband Ryan; son, Ethan Hale and Autumn Conley; all of Bartlesville; brother, Larry Hale, of Broken Arrow, Oklahoma; grandchildren, Jevend Williams, Madelyn Williams, Ryland Williams, Peyton Ridley, Brylee Ridley, Kelsea Ridley, and future grandchildren; David Cooper and Tanner Reeves.